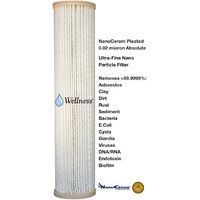 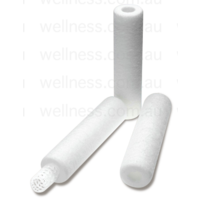 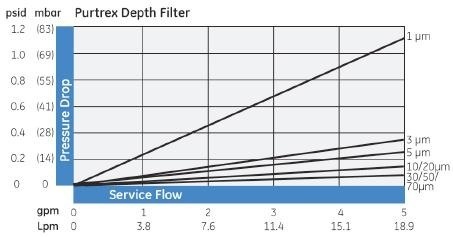 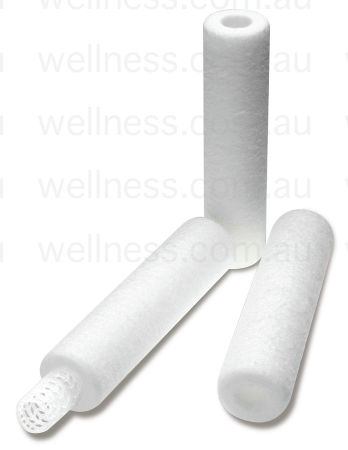 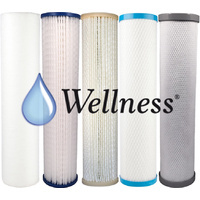 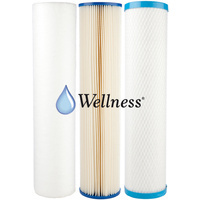 Gradient depth filters are low-cost sacrificial filter cartridges ideal for both municipal and non-municipal pre-filtration. 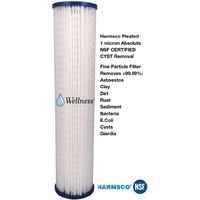 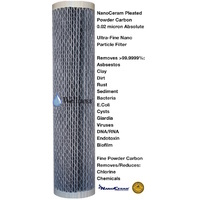 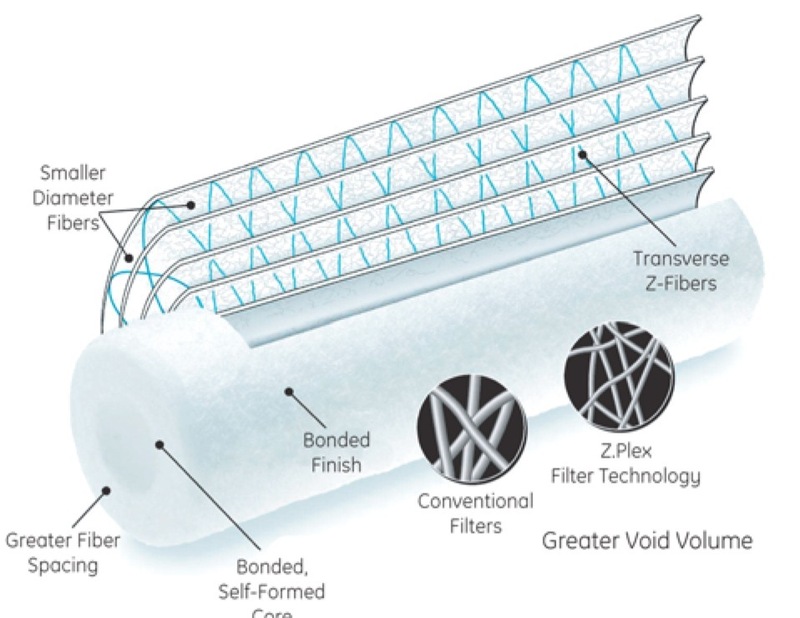 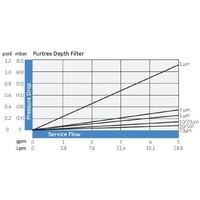 GE Purtrex cartridges offer a true‰ÛÒgraded density filtration matrix (lower density at the surface of the filter with progressively higher density toward the center) that captures particles throughout the entire filter depth. 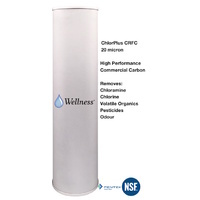 This translates to longer life and fewer change changes compared to many lower cost cartridge alternatives. 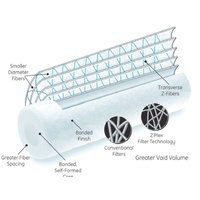 GE Purtrex cartridges are made in the USA to the highest standards and contain no wetting agents, solvents, antistatic agents or binders, and meet the requirements of the FDA for food and beverage contact. 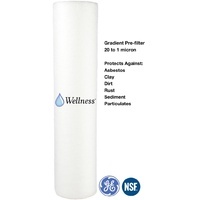 Produced using GE patented melt blown microfibre technology, Purtrex is a 100% pure polypropylene filter with exceptional dirt‰ÛÒholding capacity while offering outstanding value and performance. 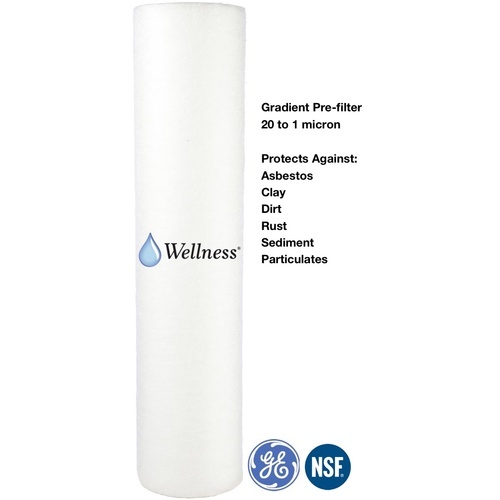 For all our Point of Entry (POE) Defender and Defender Ultimate whole home filtration systems we recommend GE Purtrex as the initial - Stage 1 - cartridges.